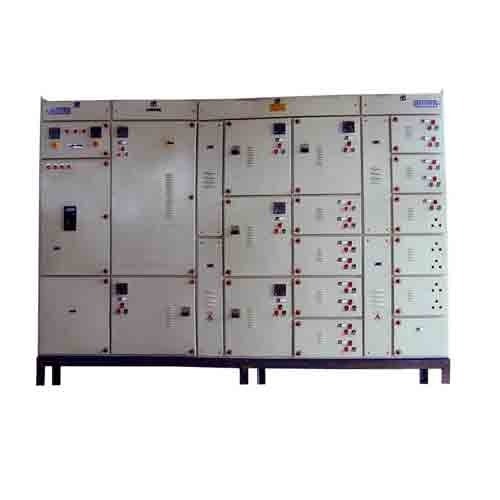 We are offering Electrical Control Panels, that are widely demanded in various industries. These products are manufactured under the supervision of our qualified engineers to maintain international quality standards. 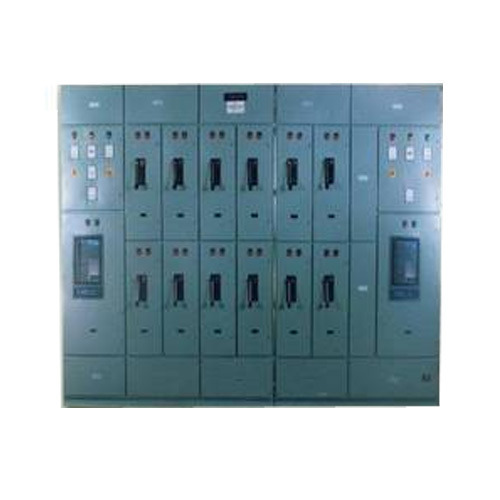 These Electrical Panels are fabricated with quality raw material which is procured from reliable and trustworthy vendors of the industry. These are effectively used to control light and fans in hospitals, offices, hotels and other commercial areas. These products are known for their shock resistant, energy saving, low maintenance and unmatched quality features which are highly appreciated by the customers. 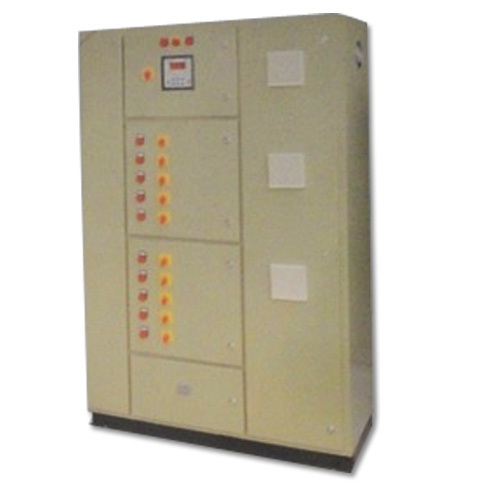 We are prominent manufacturers, suppliers, and service providers of a wide array of Power Factor Panel. These products are manufactured from quality raw material and other components, which is procured from the certified merchandisers of the industry. Our products are widely demanded in the market for their reliable performance and low power consumption attributes. We have gained expertise in manufacturing, supplying and servicing a comprehensive array of Real Time APFC Panel to the esteemed customers. Manufactured using optimum quality raw material procured from the reliable vendors of the market. 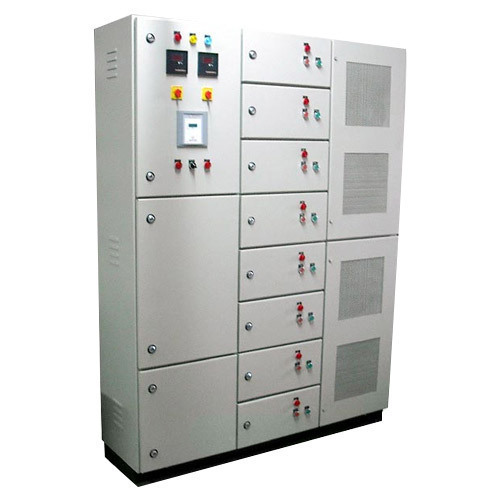 APFC or Automatic Power Factor Control Panels are mainly used for the improvement of Power Factor, it can be explained as ratio of active power to apparent power and it is a key factor in measuring electrical consumption. We have in store a comprehensive range of L.T. Motor Control Center that are used in various industrial applications. We manufacture these products using optimum quality raw material and advance machineries in accordance to international quality standards. These products are provided with complete modular construction. These have standardized verticals & feeder sizes with bolted partition trays & mounting plates. It provides ease of maintenance & replacement and the SMC supports for bus bar system. We are offering Low Tension Panels to our clients. We provide high-quality products to our customers. We are offering a wide range of L.T. 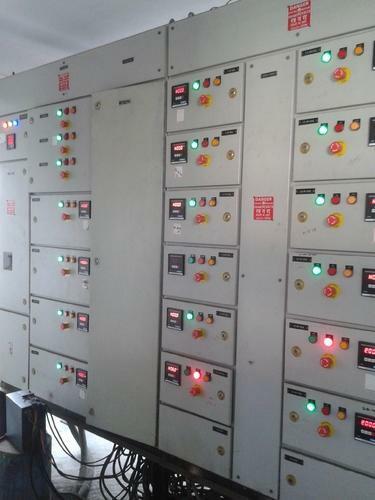 Power Control Center to our patrons which are extensively used in various industrial applications. Manufactured using high-grade raw material, these plants are designed to meet the emerging demands of the customers. Our professionals follow established norms and guidelines of the industry so as to maintain the quality standard of the product and strive to achieve higher level of competency. We are engaged in rendering Electrical Panel services to our numerous esteemed clients. Since our inception, we have installed many electrical panels in various industries and sectors with the support of our expert technical team. These panels are well-known for their high performance, excellent design and superior framing features. Moreover, we offer these service in adherence to industrial norms and standards. In addition to this, these services are widely applauded for their timely completion, reliability and effectiveness. 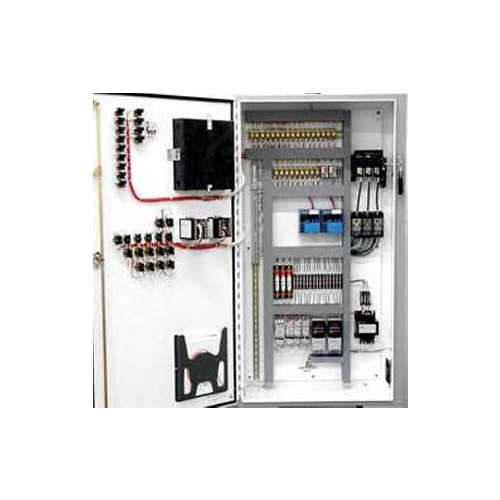 We have established ourselves as a prominent name engaged in manufacturing, supplying and exporting a exclusive range of Control Panel As Per Tailored Made to our patrons. We manufacture these products using optimum quality raw material and latest technology procured from the trusted vendors of the market. Conform to international quality standards and norms; all the products offered by us are widely known by the customers for their durability, longer shelf life and excellent performance. 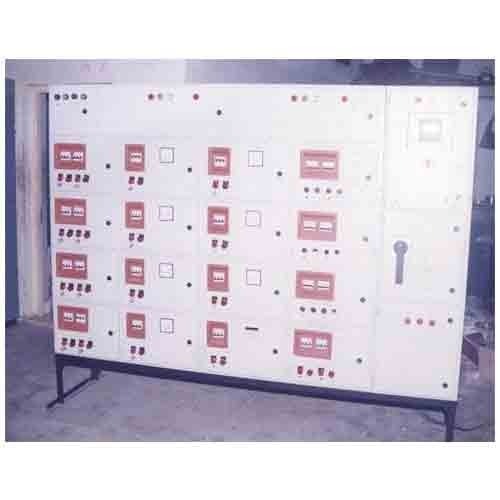 It is mainly made to control furnaces electrically and is made as per customer specifications. Looking for “Electrical Control Panels”?